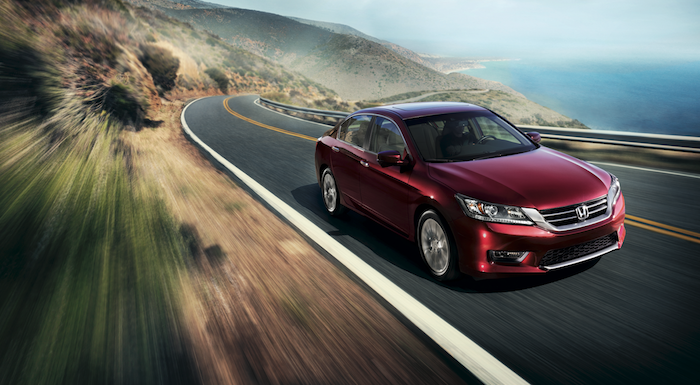 Honda of Jefferson City in Jefferson City, MO is your top trusted Honda dealership, offering a vast selection of vehicles and providing superior customer service to every customer that walks through our doors. Our staff is a group of talented professionals who are dedicated to making the car-searching and buying process a fun and stress-free experience for all. If you have any questions, give our team a call at (573) 893-7676. We carry all the latest Honda car, truck, and SUV models at our dealership in Jefferson City, MO, all at competitive prices you’ll appreciate. 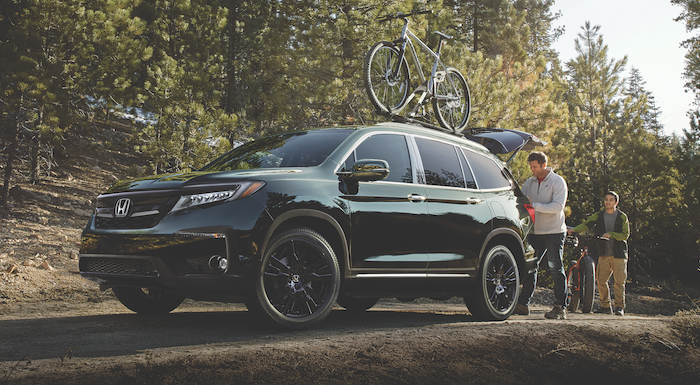 Our knowledgeable product specialists will help you find the perfect Honda vehicle that fits perfectly with your lifestyle, driving needs, and budget. Take a look through our new vehicle inventory to explore all that we have to offer. In addition to our new inventory, we have a large used inventory in which we offer a great selection of vehicles from a variety of many different makes and models. We make sure all of our used vehicles are in top-condition and of the highest quality. Check them out today! Financing your new Honda has never been easier! 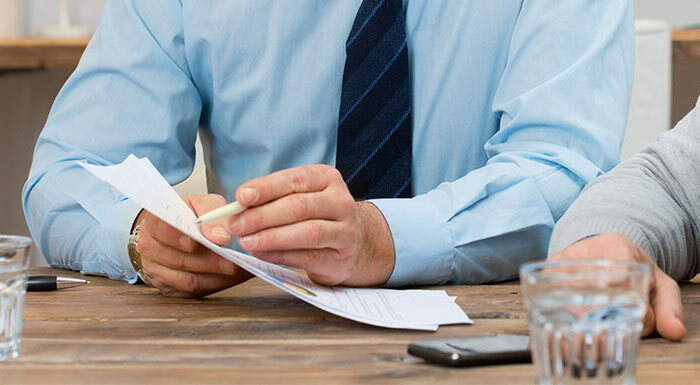 Our finance department is staffed with experienced finance specialists that will make sure a payment plan is developed that you are comfortable with. To begin the process and get pre-qualified for an auto loan at Honda of Jefferson City, MO, fill-out our quick and easy finance application. When you’re in need of professional, high-quality auto service, visit the Honda Service Center at Honda of Jefferson City! 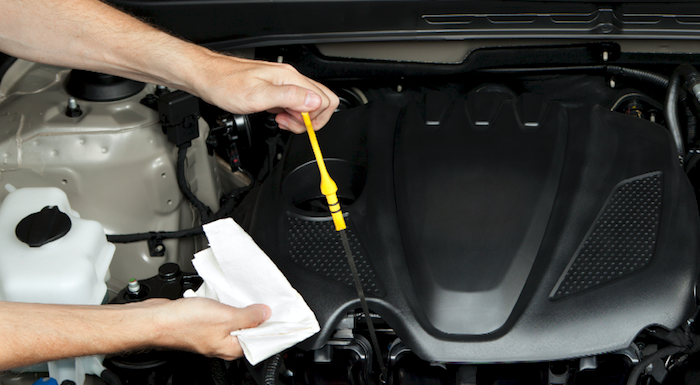 Whether it’s a routine oil change or a more extensive repair, our factory-trained technicians can handle it all. Schedule a service appointment today! We’re Located Near Columbia, MO! If you’re in the Columbia, MO area searching for a new Honda, look no further than Honda of Jefferson City, MO! We proudly serve Columbia, MO drivers searching new or used cars for sale near Columbia, MO.